I definitely understand your impatience with Leica. 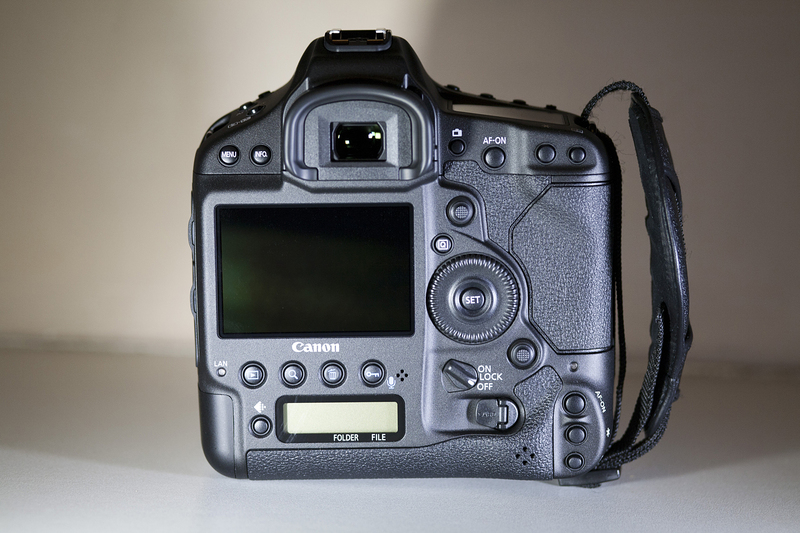 I was wondering, is the area around the vertical shutter button of the 1dx metal (I.e. feels cold like the prism housing) or plastic like the battery door? Hi Roland, thank you for your comments. Yes the secondary shutter button is of metal construction, as is the whole body, so very solid! 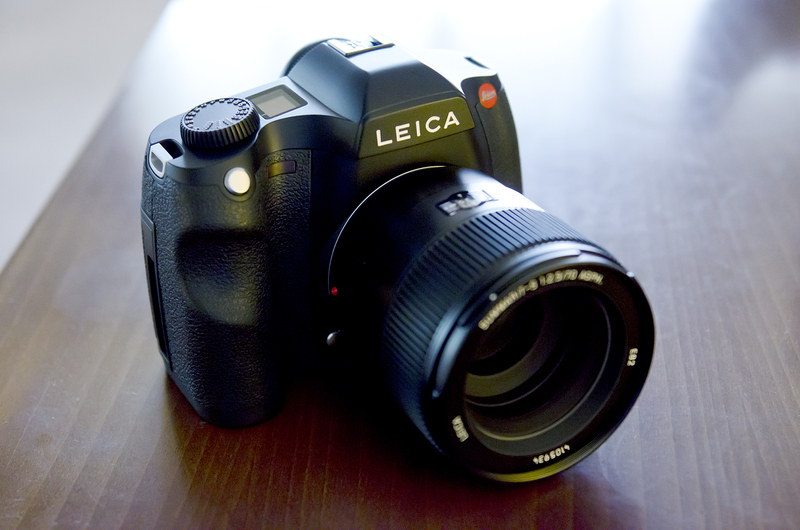 I love Leica cameras but so frustrating to own! I see now that Leica have an expedited repair service but at a 50% higher cost! gulp! At the moment the 1DX is ticking lots of boxes for me, ok it lacks the huge size files of S2 but I have just printed a canvas for a client that’s 60×40 inches and its pretty darn sharp. The new 24-70 2.8L is a must, it is outstanding! Even if a little costly. I recently had the chance to try out a 1DX and the vertical shutter area is actually plastic. It feels much warmer than the area around the main shutter button. The new 24-70 looks great optically, but I prefer the hood to be fixed to the outer barrel so that the lens as a whole does not extend when zooming (like the first version of that lens). But I guess the optical improvements are worth buying it anyways…. 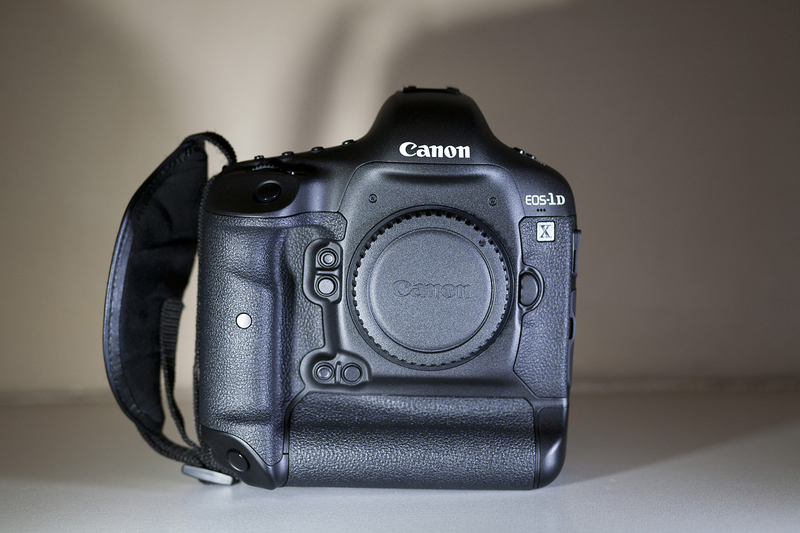 I also managed to compare the 1DX to the 5D iii. The files of the 1DX look so much better in terms of dynamic range and banding noise in the shadows. Still not as good as the Nikons, but slowly getting there (the shadows of the D800 are amazing, you can push them by 5 stops in post without seeing any banding noise). The only thing I don’t like about the 1DX is the LCD. It gets blurry when you scroll around in a magnified image and shows red and green color noise areas even if they don’t appear in the final image in Lightroom. Do you experience the same with your 1DX?